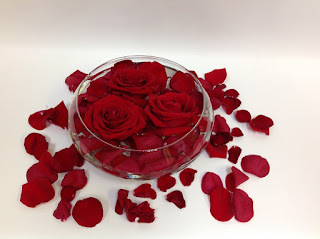 Centerpieces are details that can make a difference, and sometimes you can even determine the success or failure of an event, if you are organizing a romantic dinner or lunch to celebrate Valentine's Day, you must be very careful and choose the best one for the date. 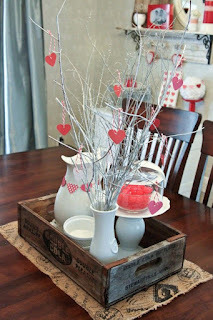 Here there are some ideas to get the best centerpieces for Valentine's Day, which will undoubtedly be useful for you. 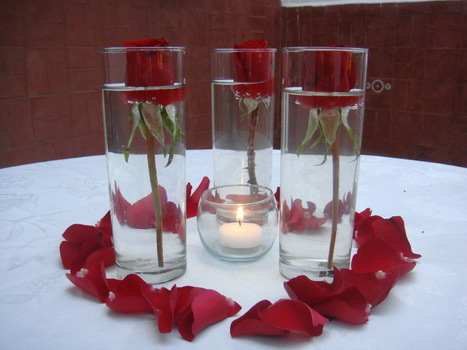 Centerpiece with a crystal vase, red stones in the base, a submerged red rose and a small floating candle, there are rose petals around. 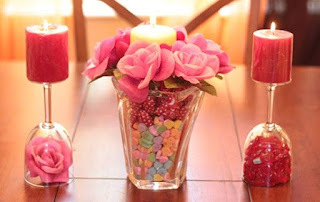 A centerpiece with crystal vases, white candles inside and sweets around the base. Centerpiece with two inverted cups with flowers and candles and a vase with sweets inside. For those who prefer a rustic style, this is a good example, a wooden tray with a porcelain vase and some branches with red hearts as flowers. 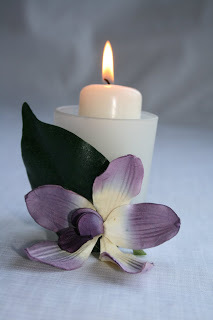 Extremely simple, elegant and romantic. 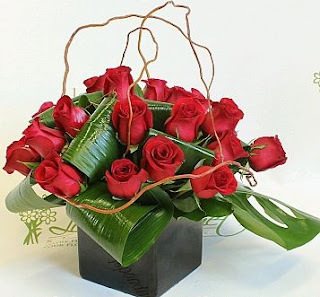 If you want something more elaborate, this centerpiece with roses, leaves and branches, is the right one for the date. Centerpiece with a rounded vase, red roses inside and petals of the same color around. 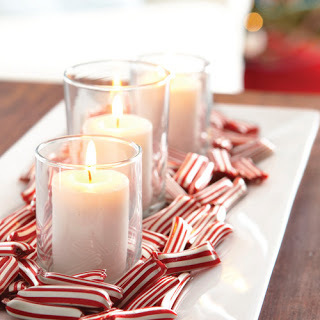 If you want you also can use only red roses, some petals and a small candle between, it works perfectly. 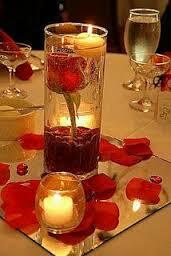 A beautiful centerpiece with crystal vases, floating roses, red petals and a lighted candle in the central part. 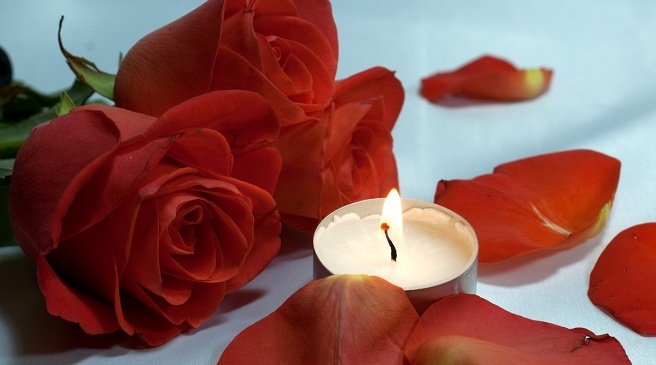 Two simple and romantic centerpieces, to the left two vases with paper hearts and to the right, a simple rose with two lit candles. Wooden centerpiece filled with red stones and heart-shaped balloons in each hole. 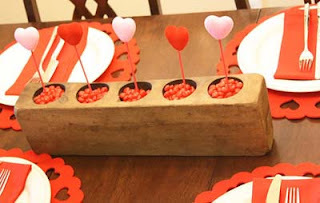 I hope you have enjoyed these Centerpieces for Valentine's Day.